This set includes: J.R.R. 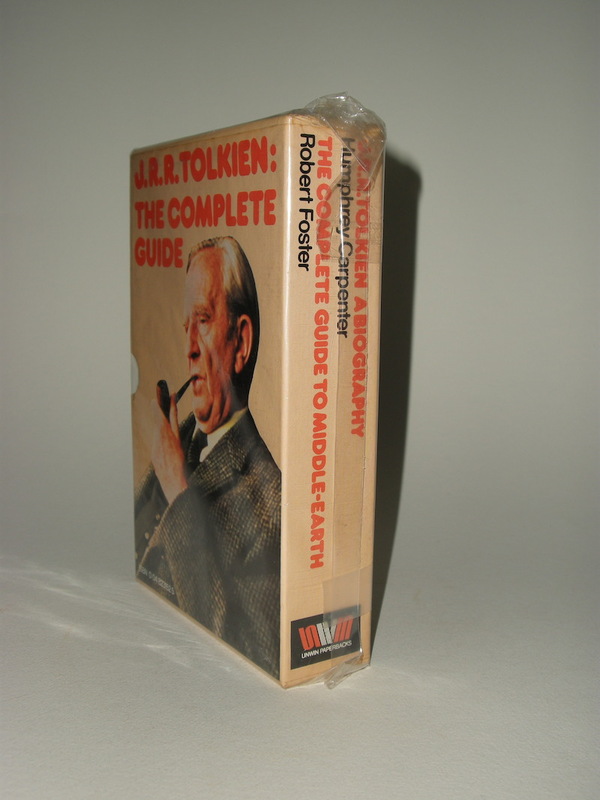 Tolkien a biography by Humphrey Carpenter and The Complete Guide to Middle-earth by Robert Foster. 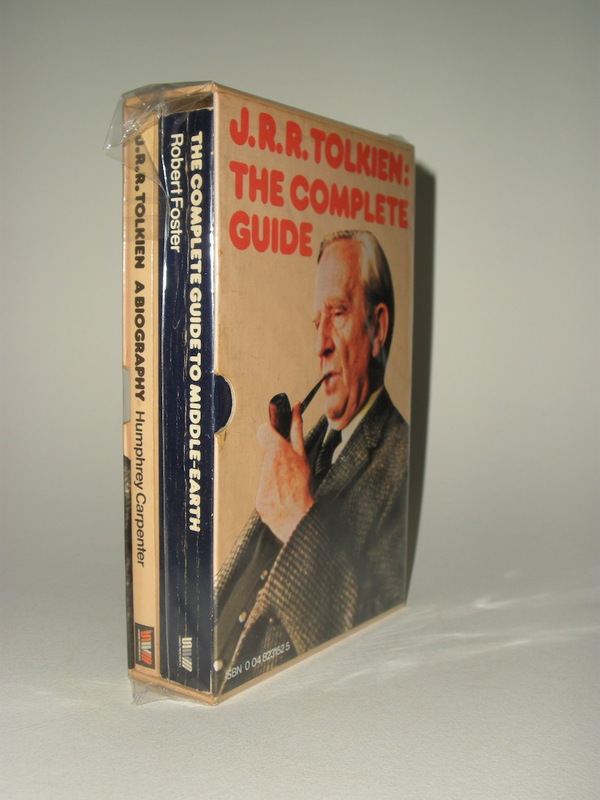 The Complete Guide - JRR Tolkien A Biography and The Complete Guide to Middle-earth, 1978 Unwin Paperbacks boxed set. 1st Uwnin Paperback Editions 1978. Two paperbacks issued in a slipcase. These paperback books and slipcase are in fine condition. 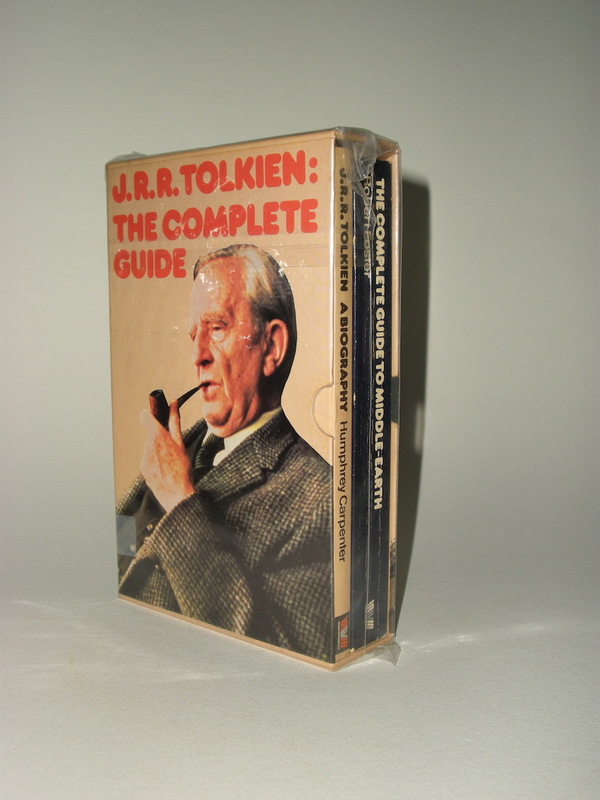 Nice for the Tolkien lover and collector: The J.R.R. 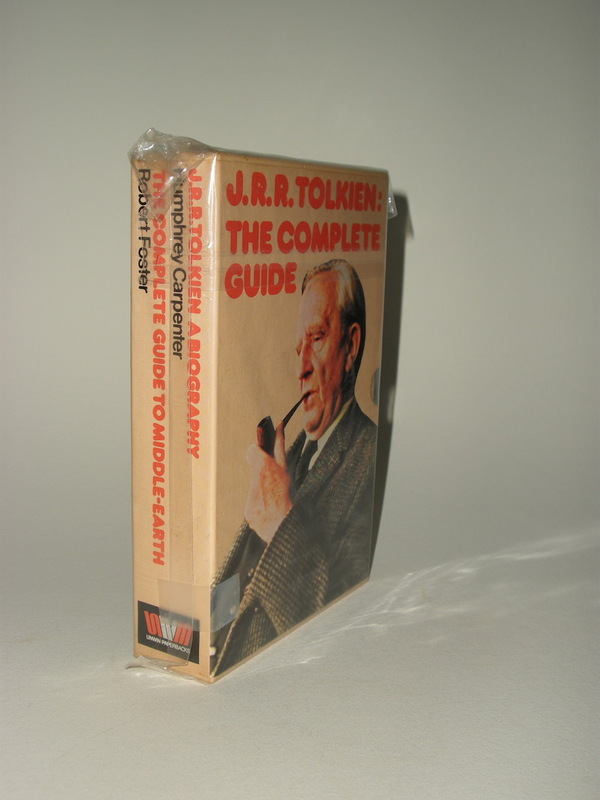 Tolkien Complete Guide.